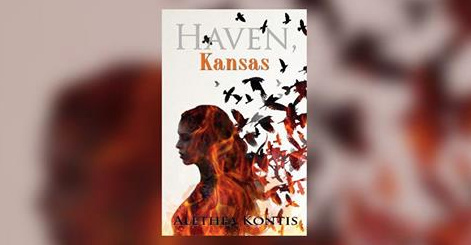 Due to the overwhelming success of this weekend’s Bookbub feature, HAVEN, KANSAS will remain 99c across all e-Book platforms until Halloween! So be sure to share and get your scare on! Purchase your copy for just $.99 now on Kindle, Kobo, iBooks, or Nook! This entry was written by Princess Alethea and posted on September 28, 2017 at 10:55 am and filed under Books, writing. Bookmark the permalink. Follow any comments here with the RSS feed for this post.